Off! 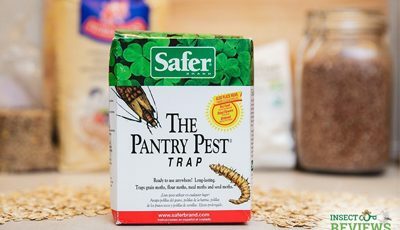 is an insect repellent brand from S. C. Johnson & Son, a well-known American multinational company that manufactures household cleaning products and other chemicals. Aside from the ‘OFF!’ label, S. C. Johnson & Son owns brands in the areas of car care, floor care, shoe care, pest control, household cleaning, scent products, and food storage. Despite its large size, with operations in 70 different countries, the company remains to this day privately owned by the Johnson family (it is now in its fifth generation of family ownership). 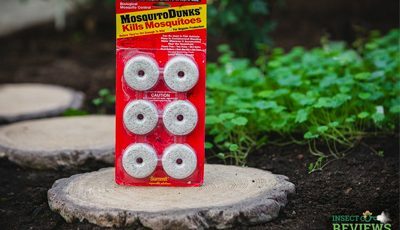 Tired of getting swarmed by mosquitoes when you’re out camping, hiking, gardening, or even just relaxing in the backyard? 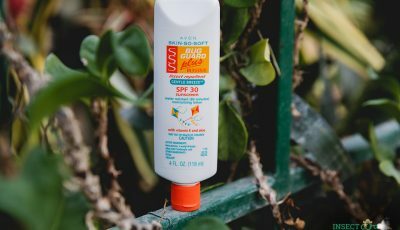 The usual solution is a spray-on mosquito repellent or lotion, or maybe a mosquito fan trap, which uses light and heat to attract mosquitoes into a suction fan. But sprays and lotions, though safe and effective, can also be messy, leaving a sticky sensation and unpleasant odor on your skin. As for the mosquito fan trap: it is silent and odor and mess free, but also expensive and reviews are mixed regarding its effectiveness. Fortunately there is one more alternative – which combines the two technologies and gives you the best of both worlds! 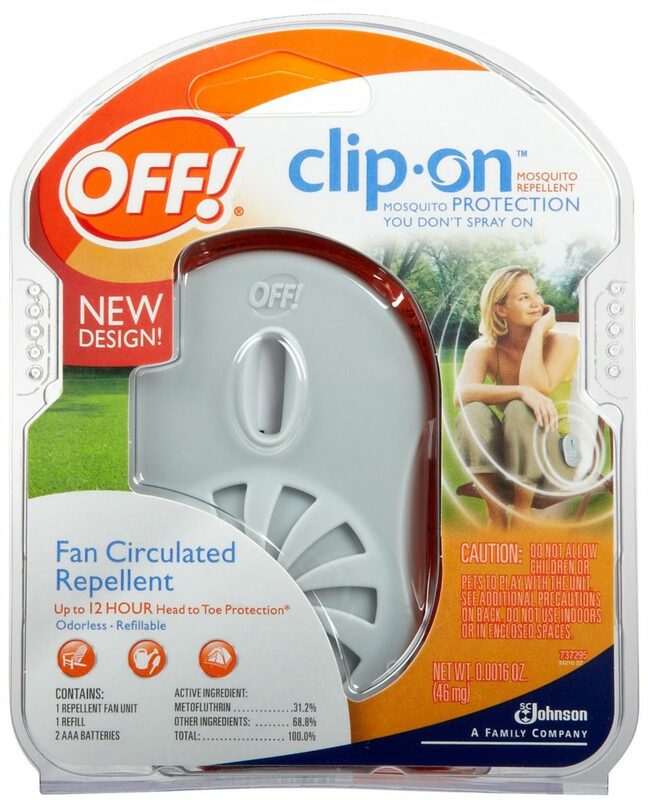 The off clip on Mosquito Repellent fan is a compact, economical device which drives away bugs using repellent but without a drop having to touch your skin! 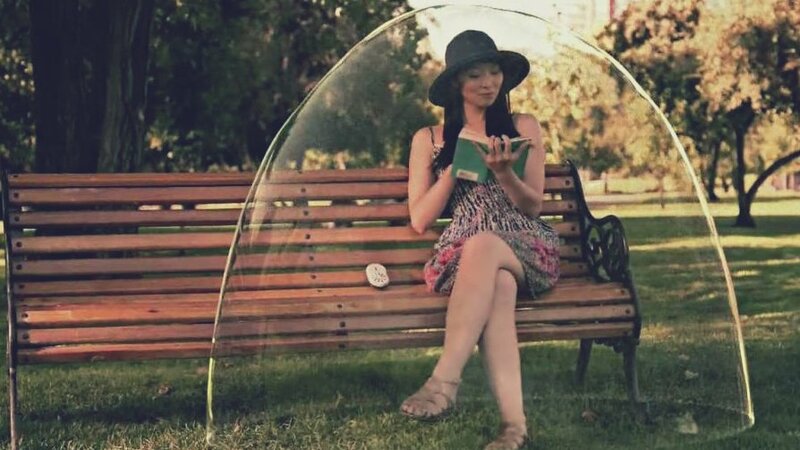 It’s basically a tiny battery-powered fan which quietly disperses insect repellent around you, creating an invisible cloud of protection against insects. You simply clip it on your waist, belt area, or any other part of your body that tends to attract airborne pests, and let it work its magic. Get out there and allow the off mosquito clip on fan to protect YOU today! In the package you will get not only the Clip-On Fan Unit, but also mosquito repellent refill as well as the two AAA batteries, that you need to power the fan repellent. The 31.2% Metofluthrin repellent formula provides up to 12 hours protection against mosquitoes. Each refill lasts up to 12 hours too. Off clip on refills expire 14 days after opening, or after 12 hours of use, whichever comes first. Battery-powered fan disperses repellent, no skin application required. Batteries for the fan are included as well! Red indicator light which automatically turns on when there is three hours of off clip on refills and battery remaining. The off mosquito clip on fan has a 360° rotating hook which allows you to easily clip it onto your belt or waistband, shirt, purse, or place it beside you outside. Provides protection out in the yard, while camping, gardening, or at the park and beach. It takes only a few moments to build up an effective chemical barrier. It eliminates all the discomfort of spray-on mosquito repellents. No spray, no mess. Avoid the unpleasant, sticky feeling and smell of spray-on repellents. This mosquito fan is completely odorless and mess-free. Ease of use: the off clip on offers protection that’s just the push of a button away. Simply turn it on, clip or place it near your body, and wait a few moments for that bug barrier to build up around you. You can take it with you wherever you go: it’s small, and the 360° rotating clip allows you to easily clip it onto your belt or place near the feet or any other body parts that get bitten a lot. The red indicator light lets you know when you’re running low on refill or battery. You’ll never get caught short with the off clip on mosquito repellent fan! It’s refillable: Every refill disk gives you 12 more hours of protection; it works with both new and previous models of the off clip on Mosquito Fan Repellent unit. There is one refill included with your unit. For additional off clip on refills, you have to buy separately. Metofluthrin is a proven effective mosquito repellent. Based on a scientific study, it is 97% effective when it comes to repelling mosquitoes. According to consumer reviews, the device works really well, warding off most insects. The product doesn’t work well where there are heavy concentrations of pests, because dense swarms of mosquitoes tend to overwhelm devices that spread repellent through the air, like this fan repellent. The OFF clip on fan is only fully effective when you are stationary. When you move, the cloud of repellent created by the fan is dispersed, and it takes several minutes for the unit to adjust and rebuild its chemical barrier. Your whole body must be unobstructed for the fan to have full effect. If you place the OFF clip on fan on top of the table at which you are sitting, the repellent might not protect your legs and feet. Only designed to protect one person. The device is made out of plastic, so isn’t extremely durable, and some users report that the clip doesn’t attach very tightly (so the unit may fall off). Off Clip On is more expensive option than sprays and lotions, because of the fan motor and the need-to-purchase refills. Despite their drawbacks, spray-on repellents remain the primary protection method against mosquitoes. A mosquito fan trap is another option. The off mosquito clip on fan eliminates some of the problems associated of these devices, but it’s no cure-all: the device is only designed to be used in certain situations, such as non-active outdoor activities, and by a single person. As we have seen in this off clip on review, the OFF! Mosquito fan does what it is designed to do pretty well, just don’t expect more of it than it is capable of giving, and don’t count on it as your primary repellent. When you go outdoors, remember to take your spray with you too!